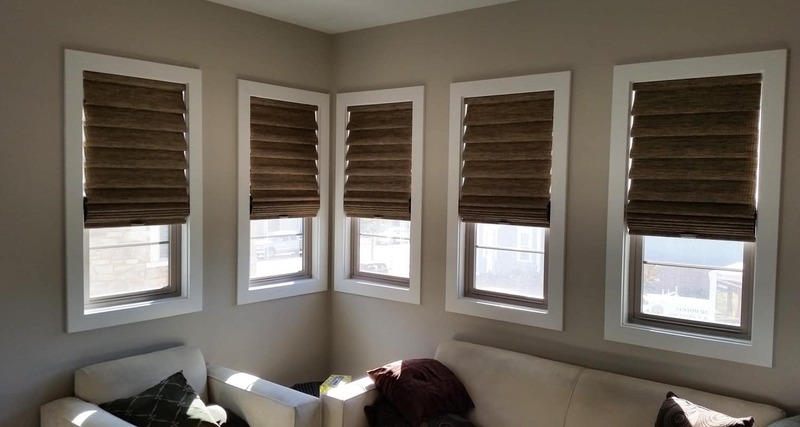 Custom Wood Shutters and Blinds is a local, second-generation family-owned company offering personalized service with competitive pricing. We are customer service-oriented and sell, install, and service all of our products! No sub-contractors are used, ever! 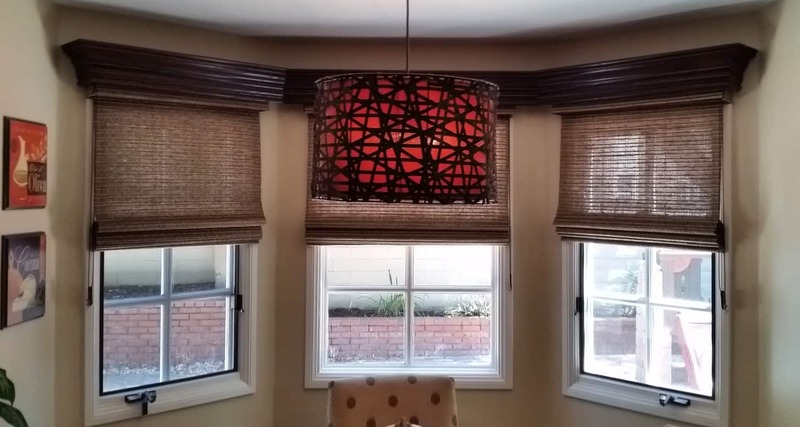 Custom Wood Shutters and Blinds offers a wide variety of plantation shutters. Ranging from a completely synthetic shutter to the highest quality American-Made basswood shutter. Because of this, we are not biased towards one type of shutter. Our recommendations are specific to your discerning needs. We are also an exclusive Gallery Dealer for Hunter Douglas. We carry the following product lines and much more. 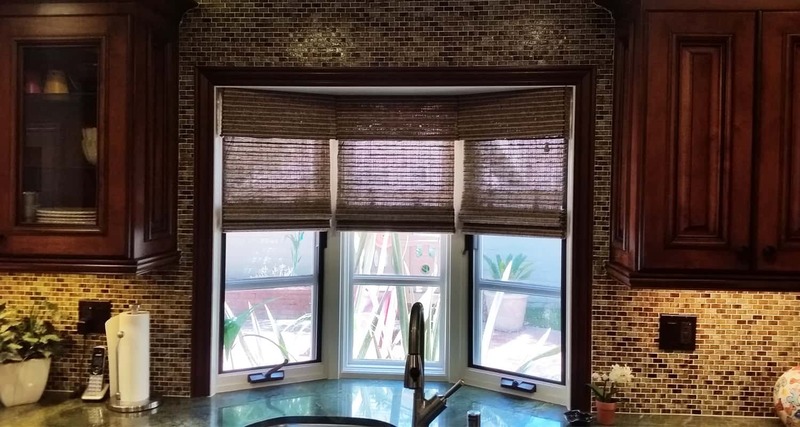 It makes sense to treat your doors and windows with products designed by Custom Wood Shutters & Blinds. Not only do we carry the best products in the industry, our staff has a combined over 100 years’ experience in window fashions. For fast and courteous service, call us today for your FREE over the phone or in-home* estimate. Your satisfaction is guaranteed. Shop The Rest...Then Call The Best!! Old Fashioned Service...Old Fashioned Quality! !